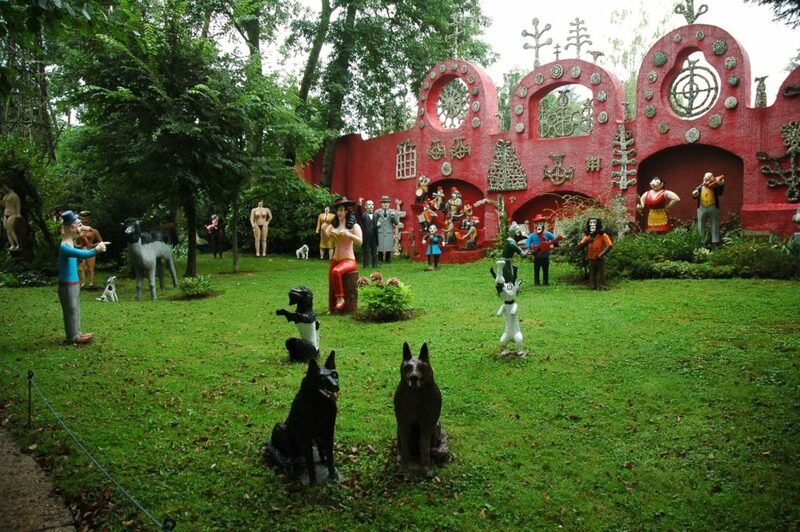 La Puisaye is a land of culture ! It’s the birthplace of emblematic figures of the French language and literature such as the encyclopedist Pierre Larousse, the novelist Colette (also mime, actress and publicist amongst many other things…) or even the French academician and writer Jean d’ormesson, native of Saint Fargeau (former owner of the castle). These renowned and sometimes eccentric characters have each in their own time, turned la Puisaye-Forterre into a nursery of artistic talents. That’s what’s amazing in Puisaye : it awakens the genius within you! Few regions are fortunate enough as to have such a literary heritage. In Saint-Sauveur in Puisaye, the whole village lives around the memory of Colette with the musée and her maison natale (native house). At Toucy, the inventor of the French dictionary dominates the town centre with his statue on the main square. There’s even a space dadicated to him and visits are offered for enthusiasts. 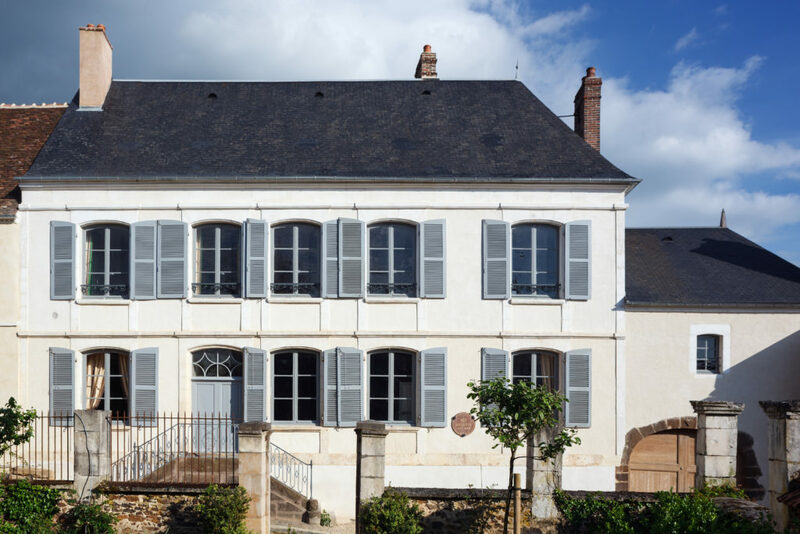 The novelist (Colette), the historian (Jean d’ormesson) and the famous lexicographer (Pierre Larousse) have largely contributed to the reputation of la Puisaye beyond its borders and it is now up to you to come and discover them on their native land ! 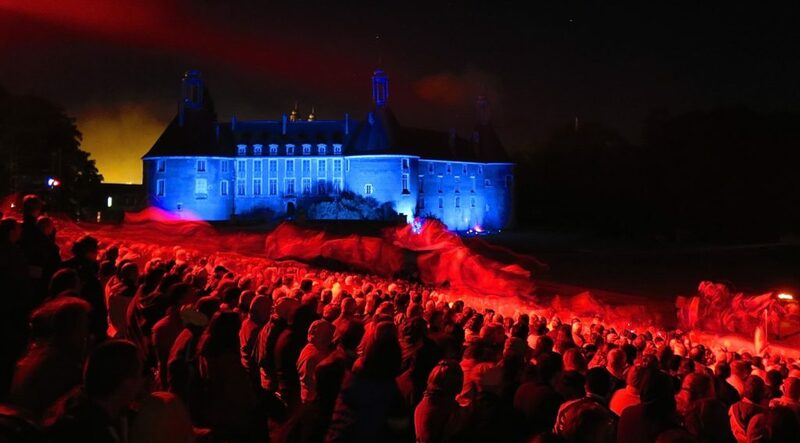 With more than 600 actors and 60 riders, le spectacle historique de son et lumière (the history son et lumière show of le Château de Saint-Fargeau) is one of the largest in Europe. For nearly two hour, you’ll be plunged into a space and time portal and you’ll experience 1,000 years of history at a breathtaking pace. Can you see the ghosts springing out of the walls? Watch out, here come the bloodthirsty marauders…From the arrival of la Grande Mademoiselle (aka Anne Marie Louise d’Orléans, Duchess of Montpensier) at the castle, to the parade of the Allies or the French Revolution, you’ll be astonished by the talented actors and the 3D special effects projected on the castle. Here, old stones do have a soul and so does the castle, which welcomes you every Friday and Saturday evenings from July to August to tell you its (hi)story. And to be honest, this show has everything ! Local products a gogo at the greatest freshmarket in Burgundy ! During the holidays, street makets are not optional ! And her in Puisaye-Forterre we have a pretty good selection. 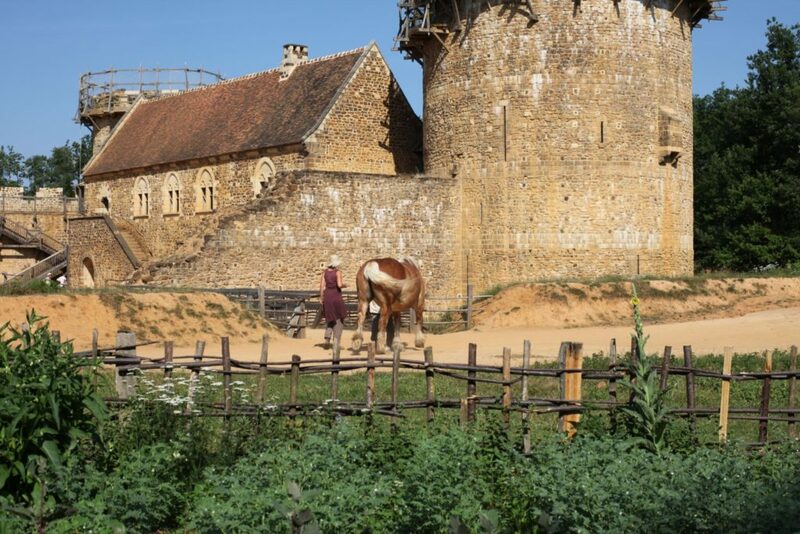 Our street market at Toucy, has just been voted Burgundy’s most gorgeous marketplace, how great ! – and it even reched the 12th national rank, not so bad, is it ? Here morning street markets are traditionnal, they’re a palce of sharing and togetherness. To some of us they even taste like childhood memories. Enjoy the local delicacies such as la tarte au fras or la gougère and listen to the local accent that was part Colette’s character. Then just let the local producers do the rest. 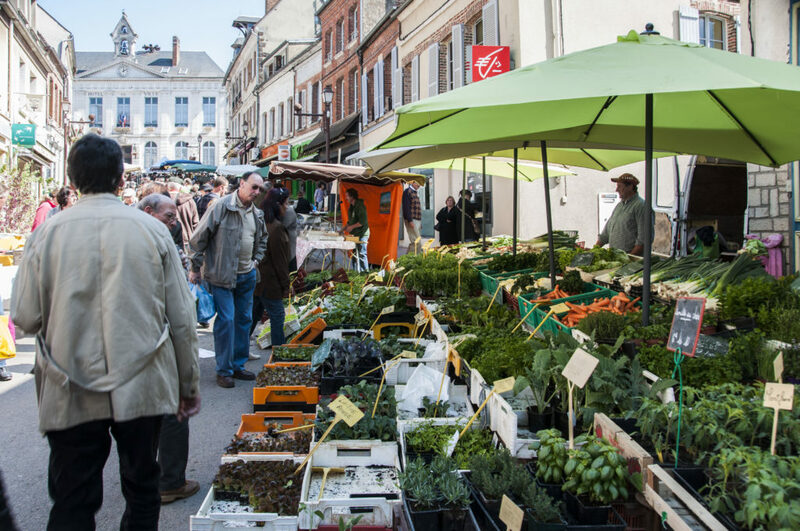 Here in Burgundy, shopping at the street maket is a lifestyle and even an art of living.No matter your day of arrival as we have a street market every single morning ! Talent is everywhere in Puisaye-Forterre ! 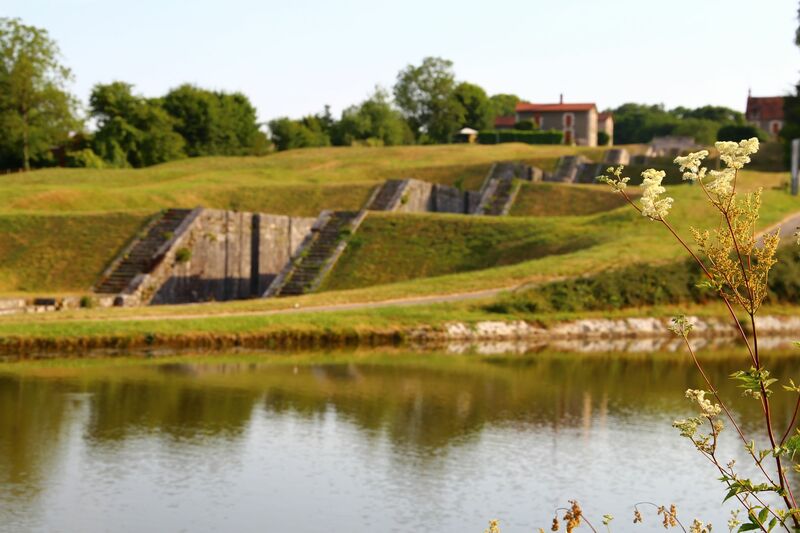 With its clay soil pottery naturally became a well-established tradition in Puisaye ! It’s a land of creation, there’s an art to it. it’s an exciting story of harmony between man and clay when the potter is one with his wheel. So of course, if you’re familiar with the pottery of Puisaye, you will immediately think about your grand-mother’s service Bleu de Puisaye in which she used to cook your œufs meurette (poached eggs in wine sauce)… But we dare you to pay a visit to the caftsmen and women (Let’s even call them artists!) Today pottery in Puisaye is going through a revival, with the designing of artistic and modern series that’ll please the city dweller you are… or maybe not ! 😉 Some pieces have even been shipped to New York, Dubai or London… The village of Saint-Amand en Puisaye, aka « the city of craft and art » is a whole symbol. 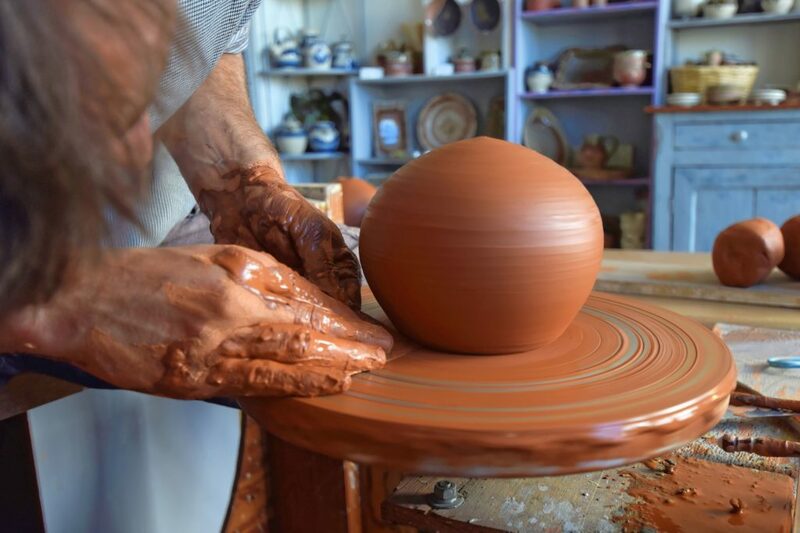 It is our capital-city of pottery, but you’ll also find many artist workshops all over the territory. In Puisaye, pottery is home-made ! Yes, la Puisaye-Forterre is full of artistic creativity and it often is a place for artistic retreat (if you’re looking for a spiritual retreat, you’d better go to Vézelay…) which awakens your creativity wether it be in sculpture, painting or even the figurative representation of the concept of the burn Out… oops, sorry I digress! But it is true that the cluster of bolsters shaped like brains at the (medieval) castle of Ratilly, may make remind you of many things! Indeed, the galleries and other exhibition places will bring you a new look on art and also an a completely different way of living : forget the crowd jostling to see a spilled urinal, you have all the time in the world to linger over an unusual piece, which may disturbs or inspire you. So, in which gallery are we going to meet you up ? Hiking in Puisaye-Forterre is all about landscapes and atmosphere. No matter the weather, here, our paths are filled with magic. Nature is preserved, the light is splendid and it is not uncommon to cross wild fauna. When the tree vault on either side of the path forms a hollow path and you see a deer leaping 100 meters ahead of you, well you know what ? 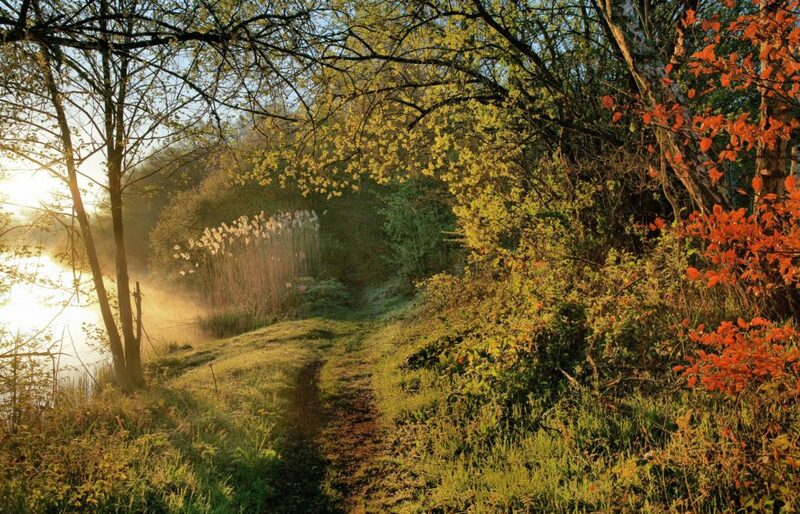 You forget everything else… Groves and ponds will punctuate your way. Our hills will make you discover lovely panoramas and our local heritage’ll drag you off the beaten path. Are you dreaming of green pastures ? In Puisaye, water all around you, the reliefs can unfold at every moment, and on summer evenings it is nice to climb on the straw and go through the freshness of the hedges from which emanates scents of hay. 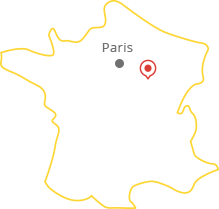 La Puisaye-Forterre is one territory with two different landscapes, and you have over 1,000 km of marked paths with varied levels of difficulty awaiting for you. We have famous people living here with us ! Indeed it is… a tree (also a « face » in French slang) ! So of course, it is not just a plane tree alongside the D950 road. The trognes, are cultivated and insure biodiversity. 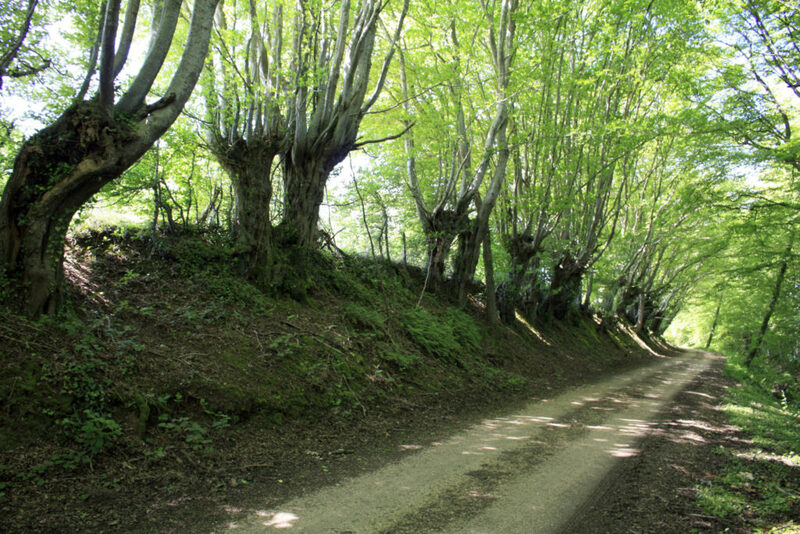 Their presence, like that of the bouchues, or bouchures depending on which part of Puisaye-Forterre you are – are these lively hedges of the Poyaudin grove that value and generate an ecosystem that prevents from erosion. In short, they are nice little hedges where cattle reigns ! 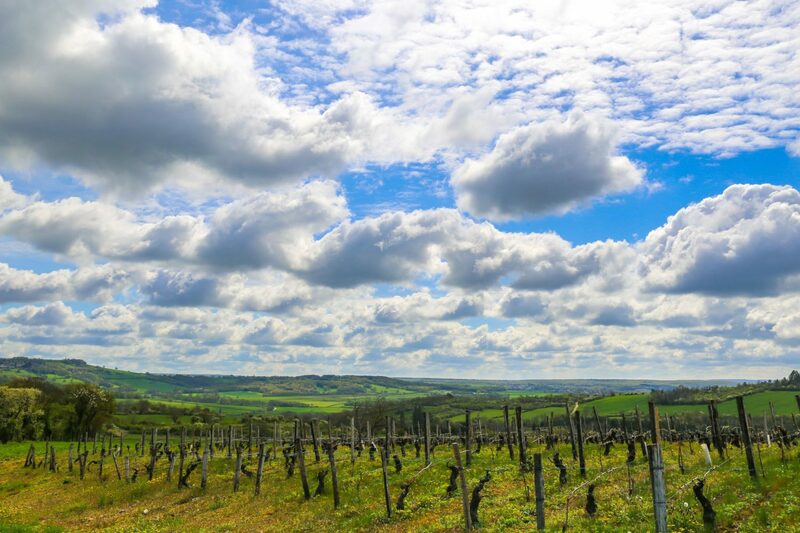 Aaah la Bourgogne… it may seem te elitist with its great wines and its Cistercian architecture that may make you feel like you should be a PhD in art history with a subsidiary in wine tasting. But here in Puisaye-Forterre, it’s completely different ! The best thing is – apart from the energy we deploy to make you want to come here and visit us – that here time is ours. Here we take the time to live at a slow pace and to enjoy ouselves. So if you are passing through Burgundy (well Franche-Comté quite far away from us), please note that la Puisaye-Forterre is at the crossroads and nearby many things to see : Vézelay and its Basilica of Saint Marie Madeleine, Chablis and its wine, Briare with its canal bridge (which you can’t see without visiting Rogny les Sept Ecluses, by the way), Auxerre and its football team of AJA, le Morvan and its pine trees… In short, you’ll have a great time in Burgundy ! On the other hand, you may not be happy to leave la Puisaye-Forterre because here its non-commercial !